A fun activity with the ladies to make this day truly memorable. Learn hula hooping, create a choreography, get into costumes and have a fun photoshoot at the end of the session. 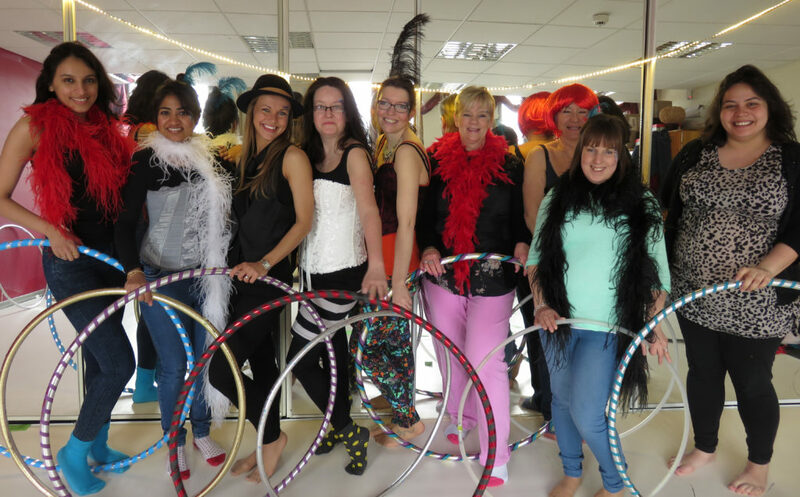 Hoops and costume items are provided at our central Edinburgh studio.